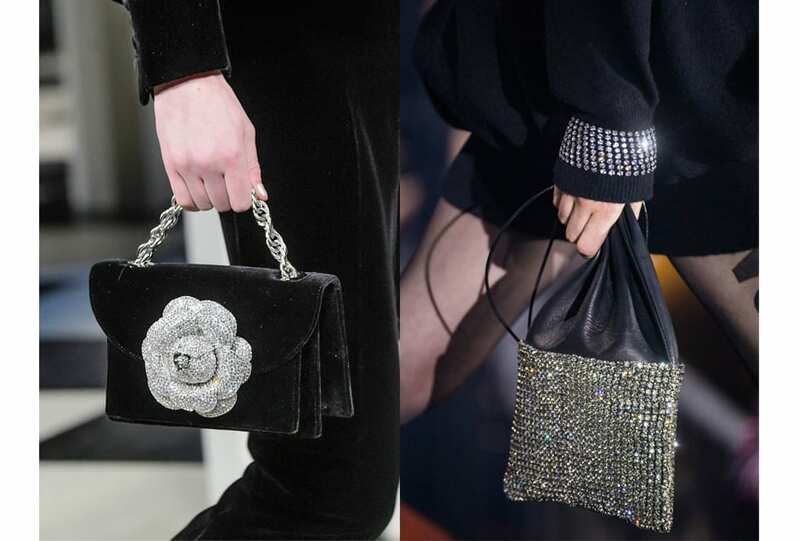 Alexander McQueen gives us a dose of old fashioned grandeur for AW 18. Endless dreams. 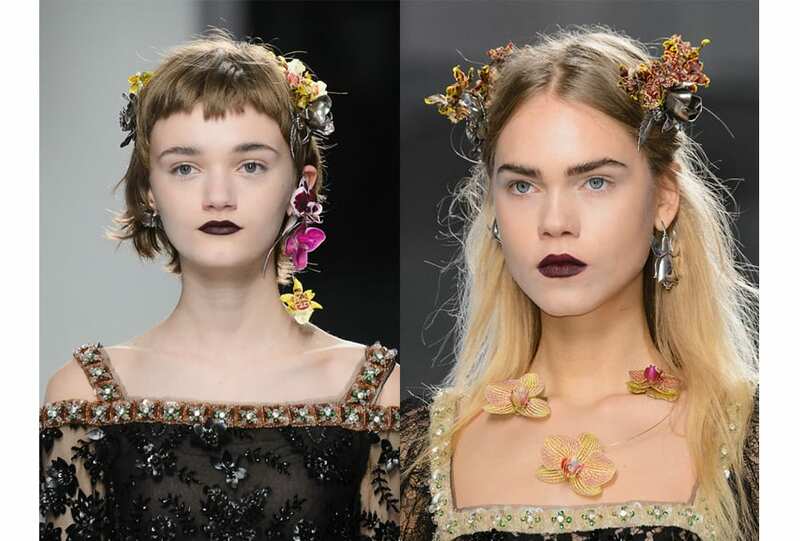 From Simone Rocha’s one-shouldered flirtation to Alexander McQueen’s gothic beauty, SS 17 saw white lace breathe fresh air into feminine silhouettes. 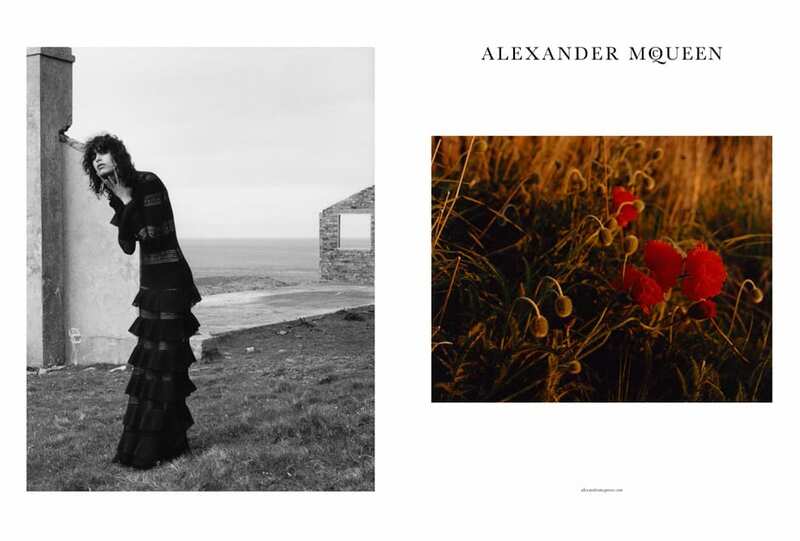 With a shared love of British nature and wildlife, Alexander McQueen creative director Sarah Burton and photographer Jamie Hawkesworth set out on a journey north to capture the label’s AW 16 collection. Featuring Mica Arganaraz, the campaign is celebration of ethereal beauty and a fresh tribute to McQueen’s beloved Scotland.